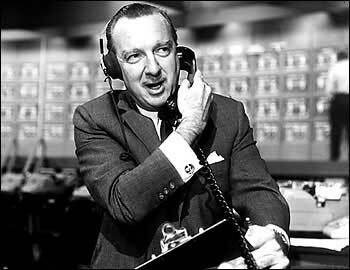 When millions of Americans heard: “Direct from our newsroom in New York, this is the CBS Evening News with Walter Cronkite,” hundreds started to dream of launching a career in broadcasting. Partly because of his significant influence as a mentor, Arizona State University (ASU) established The Walter Cronkite Mentorship Program at the ASU Walter Cronkite School of Journalism and Mass Communication. This program pairs students in the graduate program with experienced journalists. Mr. Cronkite was clearly the most trusted journalist of all time. While I didn’t know him personally he taught me a valuable lesson that I have never forgotten and that I use continuously, and for which I owe him a debt of gratitude. During my graduate student days at San Francisco State University (then called San Francisco State College), I was, like students all across the US, actively involved in protesting the American war in Vietnam. My generation of anti-Vietnam war protestors owes him a significant debt. 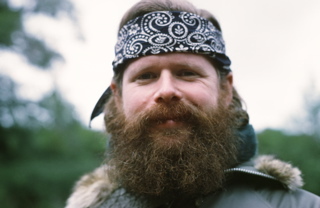 The efforts to end the US involvement in Vietnam through the mobilization of the largest anti-war movement in the history of the United States met with limited success. But on February 27, 1968, US President Lyndon Johnson watched Walter Cronkite on the CBS Evening News comment that the Vietnam war was not winnable and an end must be negotiated, “not as victors, but as an honorable people who lived up to their pledge to defend democracy, and did the best they could.” President Johnson is reported to have responded by saying, “If I’ve lost Cronkite, I’ve lost Middle America.” Several weeks later President Johnson stunned a nation-wide TV audience when he announced he would not seek reelection. The mentoring lesson I learned from Mr. Cronkite was that significant and lasting change can only come about from trust. It is seldom achieved through protest or aggression. I have carried that learning on in my work as a peer assistant, coach, mentor, employee, and CEO, as well as in my personal life with my family and friends. 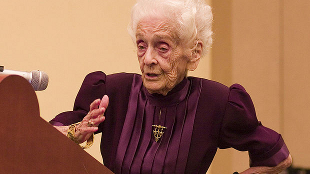 Born in Turin, Italy, Rita Levi-Montalcini had to overcome her father’s objections that women should not study in order to obtain her degree in medicine and surgery from Turin University in 1936. She often credited her own mentor, anatomist Giuseppe Levi, for her success. Her early career in Italy during the Fascist regime was hampered because as a Jew she was banned from working at a university. Instead she carried out her experiments in the bedroom of her home where she studied chicken embryos, but the German invasion of Italy forced her and her family to go underground. When eggs became scarce during the war, she would bike around the countryside to buy them from farmers. In 1947 she was invited to work at Washington University in St Louis. Her research on the growth of cells increased the understanding of many conditions, including tumors and senile dementia. She won the Nobel Prize in 1986 for her discovery of nerve growth factors. The women scientists she mentored believed they learned tenacity, focus, the power of the mind, and the importance of relationships as a result of her attention to their development. 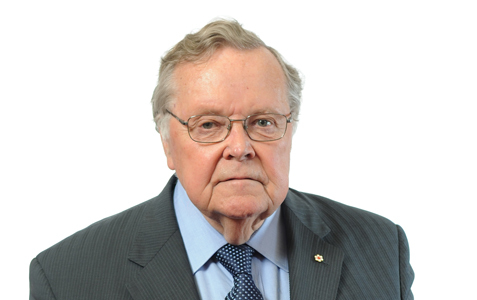 For a person who didn’t think of himself as a mentor, Purdy Crawford, a Canadian legal expert and business executive, left a legacy of many people he mentored. One of those he mentored became the first woman to serve as a justice of the Supreme Court of Canada. At a time when women were struggling to gain access to the old boy’s club of legal firms in Toronto, Purdy Crawford hired her to work with him, and acted as an advocate or sponsor for her early career advancement. 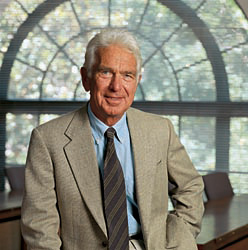 Gordon Pitts, who wrote a book about Mr. Crawford said that Crawford’s “greatest contribution to Canada was serving as a personal mentor for generations of young people who now form a who’s who of Canada’s most influential leaders,” including Canada’s Governor General David Johnston, and the CEO’s of some of Canada’s major corporations. Mr. Crawford’s obituary in the August 16 issue of the Globe and Mail newspaper reported that “Deborah Alexander, executive vice-president and general counsel at Bank of Nova Scotia said Mr. Crawford was her most important mentor as a young lawyer,” and that much of her personal success is attributable to him.